E.l.f. Beauty has announced the appointment of Mandy Fields to the role of Senior Vice President, Chief Financial Officer, effective April 22. Fields will report to CEO, Tarang Amin. 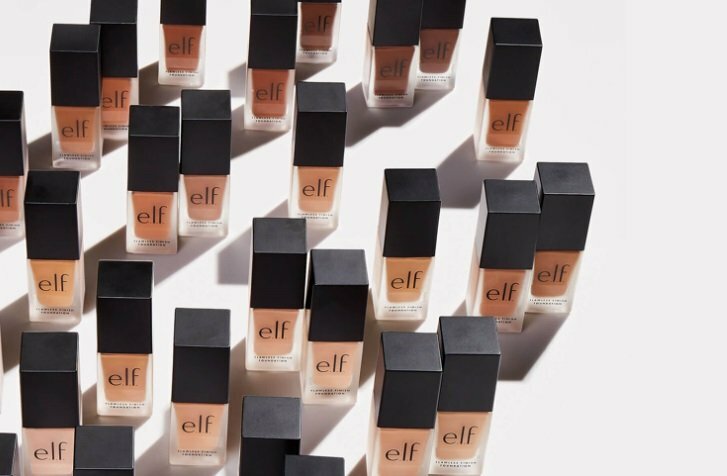 Fields joins e.l.f Beauty from BevMo!, where she served as CFO, working closely with the CEO to craft company strategy. She has worked in the finance field for some 15 years.